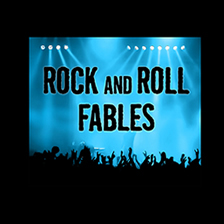 PIG Meets Sasha Grey, Covers KC & the Sunshine Band. Because Why Not. 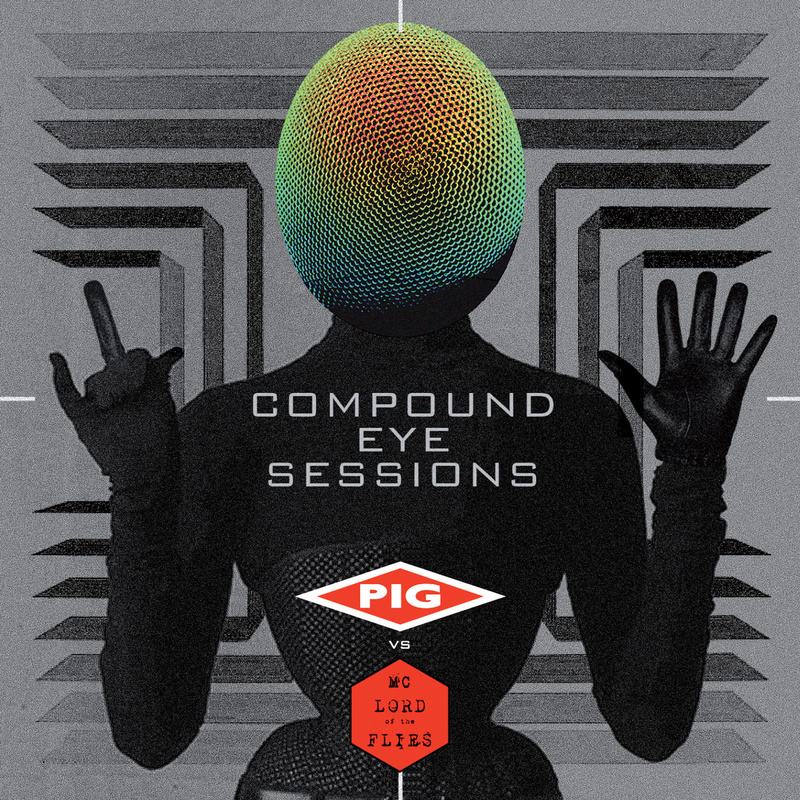 Compound Eye Sessions Out Now, Features Marc Heal And PIG! Pig Returns! 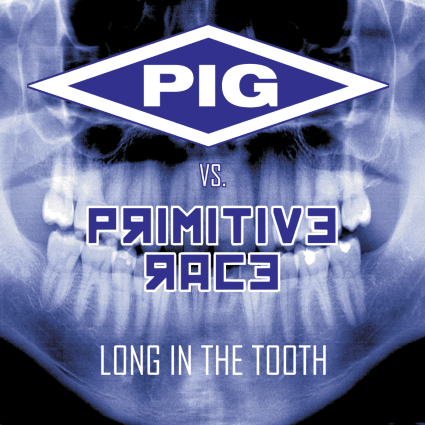 Primitive Race Rises! Long In The Tooth EP Set For June Release!